Throughout time there has always being strange cases which have never been solved. While the world is full of strange mysteries here is a list of the Top 10 unexplained mysteries. 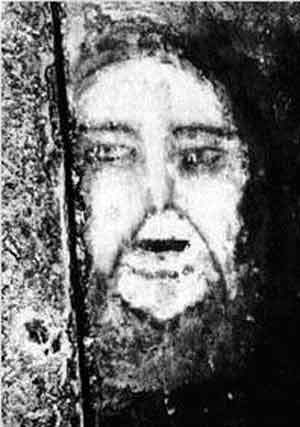 This is an alleged paranormal activity where in 1971 residents of the private house in Spain started seeing faces appearing on the concrete floor of the house. Worried the residents quickly destroyed the floor of the house with a pickaxe and replaced it with a new concrete floor. As time went on though these faces stared appearing again and the mayor of the town forbade the destruction of the new faces and instead some of the concrete was taken away for study. These faces appeared over and over and there are many sceptics about this mystery, however there has been no real proof that any of the theories are correct. These have been around since the 1960’s and it’s were circular pattens of flattened crops are mysteriously created over night. During the last 20 years though nearly all of them have been debunked just to be people creating them. A good example of this is in 1991, two men from Southampton, England, admitted they had created hoaxes fr 15 years. One of them had to come out publicly because he was running up a considerable amount of mileage on his car and had to convince his wife he wasn’t having an affair. Solon (638 BC–558 BC) was a famous Athenian statesman, lawmaker, and Lyric poet who apparently heard the story of Atlantis from Egyptian priests because they claimed they had forgotten their true history due to civilizations being destroyed my huge catastrophes. There are many theories but the main one seems to be likely that it was destroyed in an earthquake. In 1954, a man arrived in Tokyo airport On checking his passport, they see he’s from a country called Taured. The passport looked genuine, except for the fact that there is no such country as Taured. He pointed his finger towards Andorra claiming that was where his city has been for over 1000 years. They took him to a local hotel and placed him in a room with two guards outside on a 24/7 rotation until they could get to the bottom of the mystery.The company he claimed to work for had no knowledge of him, although he had copious amounts of documentation to prove his point. But over night when they went to check on him he had mysteriously disappeared and it seemed unlikely that he jumped out of he’s window because he was on the 7th floor. In California the statue located in Sacramento at the Vietnamese Catholic Church started to bleed from its eyes. No one really has solved the mystery and now it has become a part of history. Some believe that because of the state of the world has caused the Virgin Mary to weep tears of blood because of all the loss of life. Others believe that this was a mechanical achievement from parishioners. 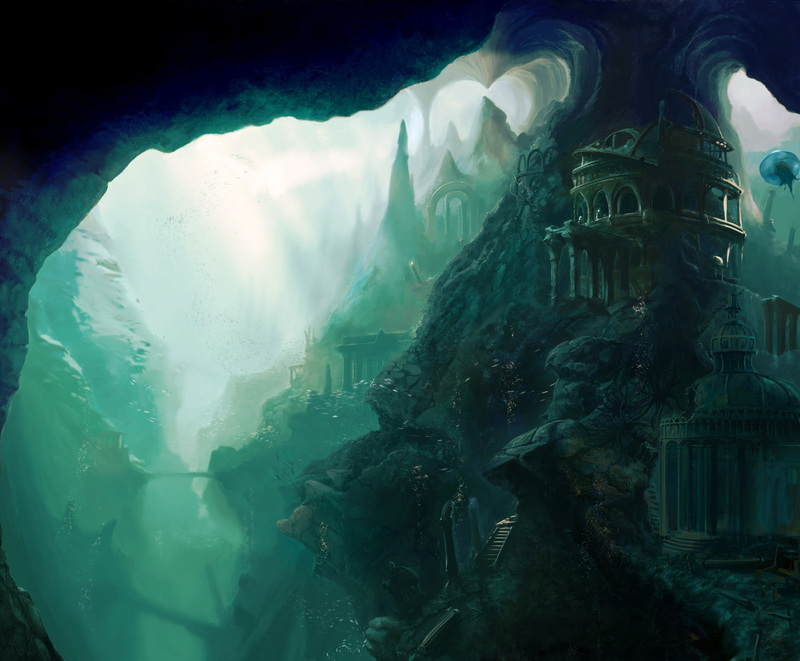 On June 11 1962, Frank Morris as well as John and his brother Clarence managed to escape the prison which was isolated surrounded by ice-cold and deadly currents. It was perfectly executed so much so that the guards only found out the after the planned escape. There are many theories around if they survived or not and with the guards claiming that they all died on their escape some people think differently and they are still on the FBI’s missing list and not their deceased list. 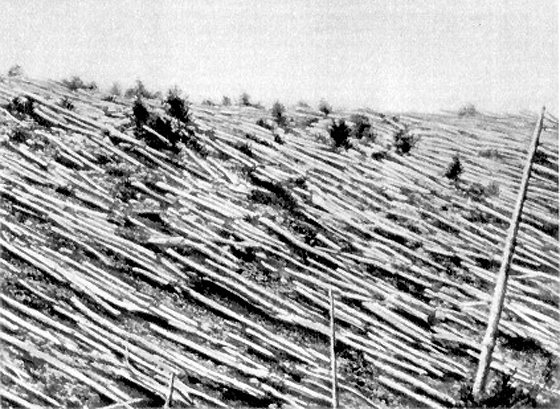 On June 30, 1908 in Tunguska, Siberia. a shockwave about a 1000 times stronger than the H-Bomb flattened 80 million trees over 2,000km of forest. From around the world the stories were remarkable. Strong heat waves, intense winds and earthquakes we’re reported. People from around could see a ball of fire in the shy and the light from this travelled so far away 10,000km away in London it was night time and you could still probably read a book. It was likely that it was an asteroid which would make it the biggest impact on Earth since civilized man but there this theory hasn’t been proven so what could it have been? Stonehenge in Wiltshire, England. It is estimated to be built around 2000-3000bc well before modern tools. No one knows how it was built and it is thought to be a calendar, a centre of pilgrimage or a place for religious ceremonies. In 1974, a group of workers in Romania found an aluminium wedge in a sand trench but the strange thing about it was that it was around 2.5million years old. It confused many researchers because it was difficult to make them even in the 19th century so the question lies how did they make it back then? While some theories have been proven like large amounts of methane located underneath the water exploding and sinking ships that doesn’t prove certain things like how multiple army planes vanished and how ships have gone through and been seen later on with no crew on board. 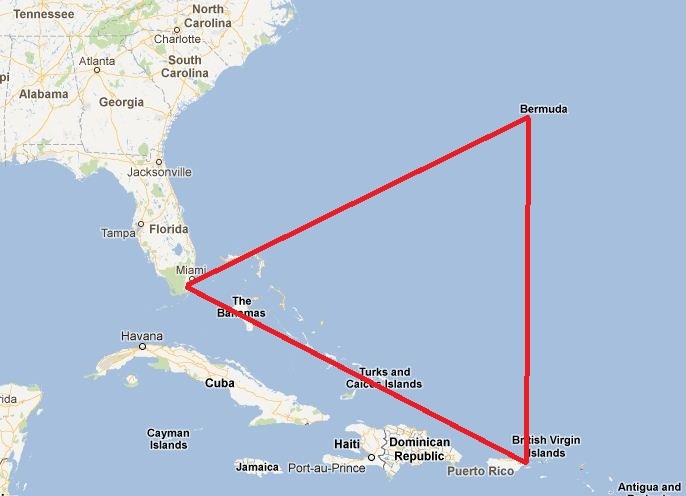 To this day the Bermuda triangle is one of the worlds greatest mysteries. So there you have it the Top 10 unexplained mysteries.